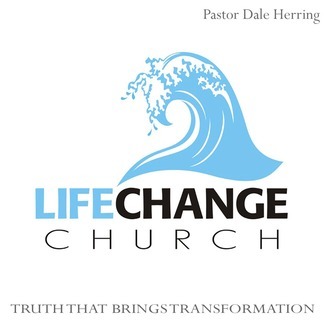 -Welcome to the Life Change Church podcast. Here you will find sermons from our Sunday morning and Wednesday night services. We are located on the beautiful Oregon Coast in the city of Coos Bay. 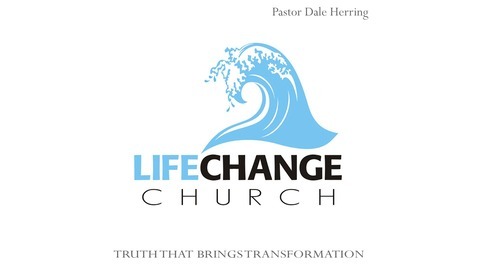 At Life Change Church you will find a welcoming and caring group of people from many walks of life. Our goal is to be a safe place for people to seek and find God. We are real people with real issues and a very real God that wants to help. We offer relevant teaching from the Word of God that will help to bring transformation to your life. Whether you have had a personal relationship with Jesus for years or you have never met Him, your life can change today. -In Christ, Pastor Dale Herring.